WIJ RUIMEN OP, MARKTKRAMEN VOL ONDERDELEN, ACCESSOIRES & KLEDING. Woensdag 27/11 09.00 tot 21.00 uur en Donderdag 28/11 09.00 tot 18.00 uur. 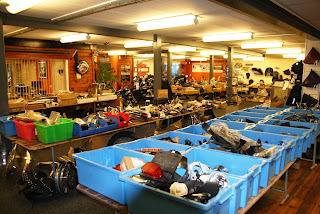 Wij trekken onze magazijnen leeg met zowel nieuw als gebruikte onderdelen, accessoires, uitlaten, bagagerekjes, schermen, cilinders, cilinderkoppen , Screamin' Eagle parts, sturen, buddyseats, sissybars, velgen, koffers, tassen, sissybartassen, voetsteunen, treeplanken, chromen covers, primaire deksels, versnellingsbakken enz enz. Alles mag weg, dus pak je voordeel NU ! OOK OP DE KLEDING, HOPPA AANBIEDINGEN! 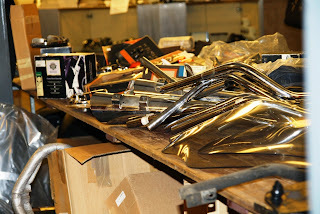 Winfield, KS - Wire Plus is proud to introduce their new Big Dog Motorcycle Retrofit Kit Program. 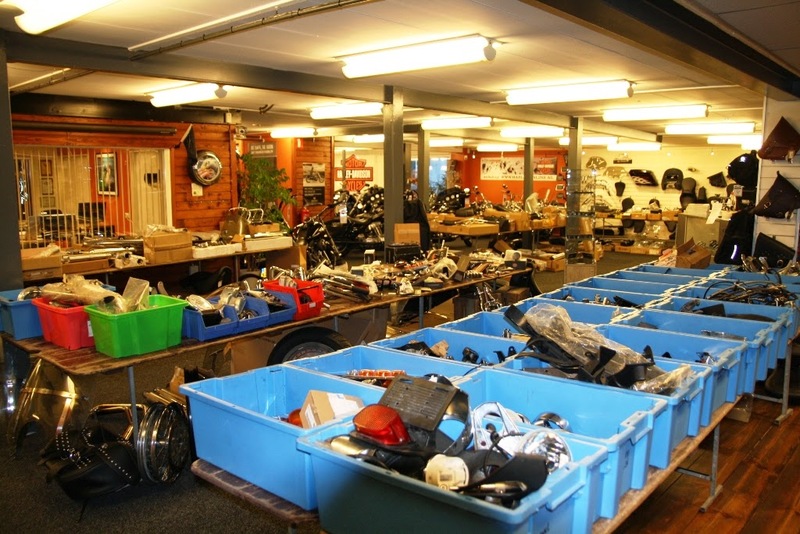 Big Dog motorcycles have been plagued with electrical problems for years that have cost riders tons of time and money….not to mention owning a bike that can’t be ridden. Wire Plus developed the Big Dog EHC Retrofit Kit as a solution to the problem that their Big Dog Motorcycle had an inevitable failing EHC. Wire Plus has now developed a new program that will save riders time and money by doing the work for you! 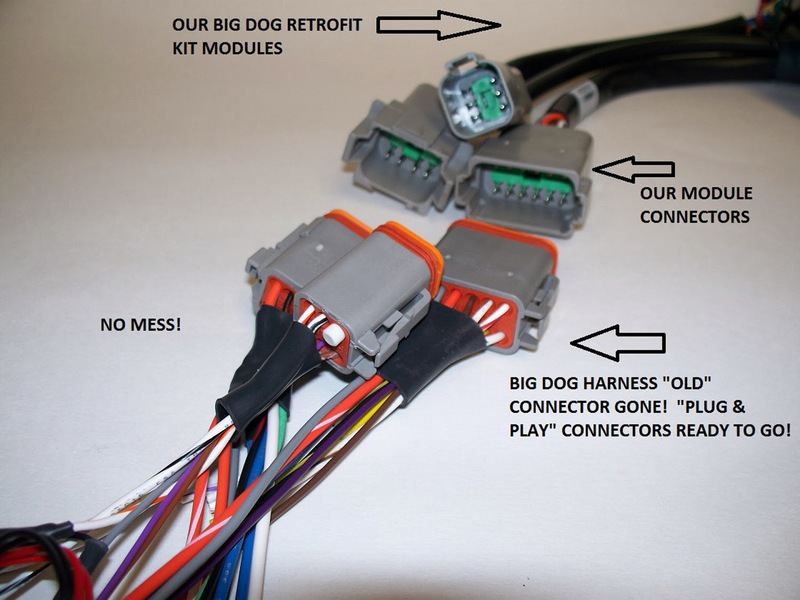 Save Time - It can take 8-12 hours to modify an existing Big Dog wiring harness to complete a retrofit kit install...until now! Wire Plus will do the work for you. Just take off the stock Big Dog wiring harness (usually takes 1 - 2 hours) and send it to Wire Plus so they can do all of the work for you. They will visually inspect each individual wire, eliminate the "printer style" connectors that are exclusive to Big Dog, put on new waterproof Deutsch connectors that will make the harness "plug and play" ready for the Wire Plus EHC Retrofit Kit modules. 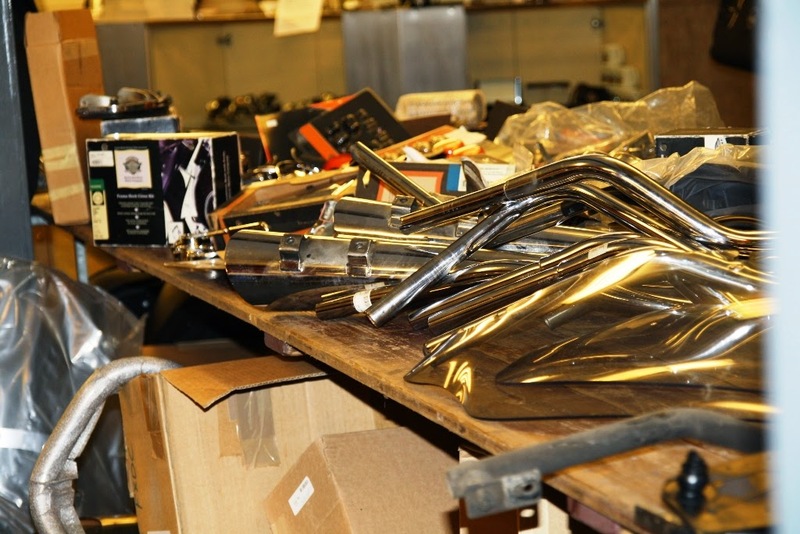 They will give it one more thorough inspection, bench test it to ensure that it's perfect and ship it back to you. 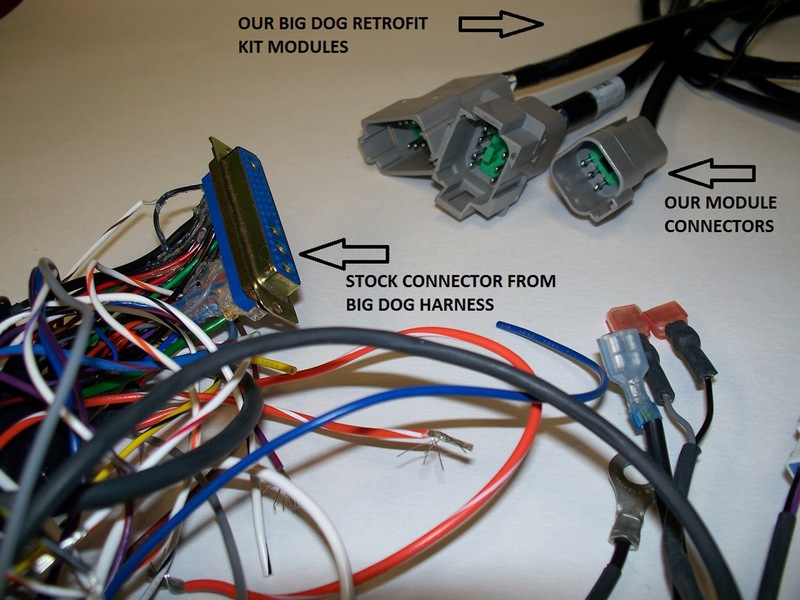 All you have to do is reinstall the newly modified Big Dog Harness (usually takes 1 - 2 hours), hook up and mount the EHC Retrofit Kit Modules and you're done! There’s no more wondering if your harness is modified correctly because Wire Plus just corrected the Big Dog's problem in a fraction of the "normal" time. The average time it takes to modify a complete harness has been reduced to zero because Wire Plus does it for you. 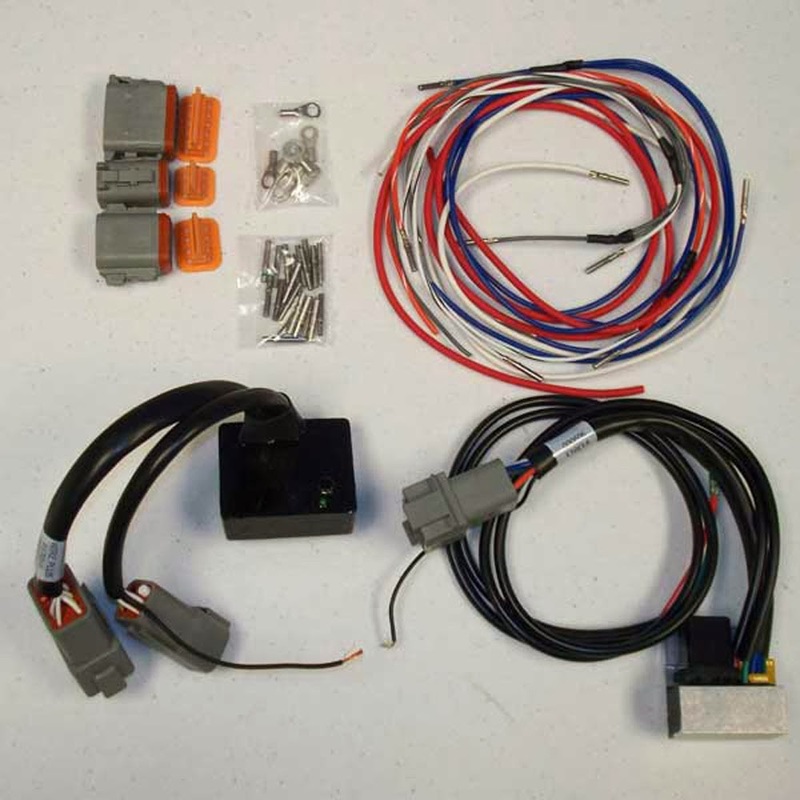 Save Money- The Wire Plus Big Dog EHC Retrofit Kit is not cheap to begin with and add your shop labor and your customer is looking at a pretty good sized bill. You can pass along some of the savings directly on to your customer as well as make a few extra bucks for your shop. You can do more bikes with the new Big Dog Harness Modification Program from Wire Plus.